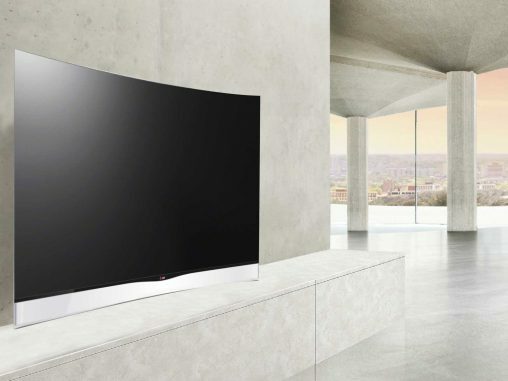 LG have announced a slew of new televisions will soon be available in Australia, including a curved model which combines 4K Ultra HD and OLED technology. 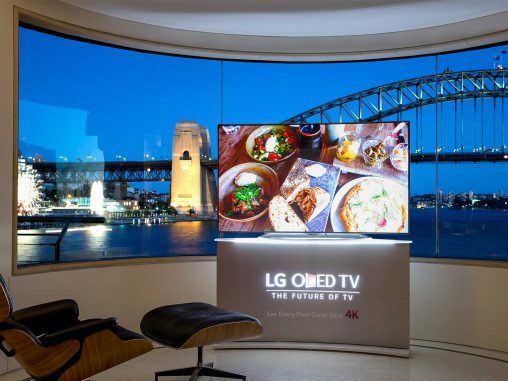 TV sales and ASPs are heading in the right direction for Australian retailers, despite the 2014 FIFA World Cup failing to produce a significant push. Meanwhile, headphone sales are slowing.